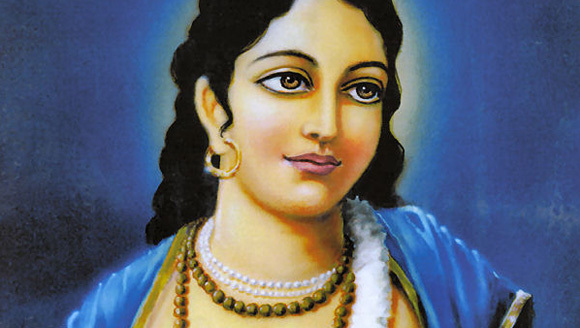 "Nitya means eternal.Ananda means pleasure.Material pleasure is not eternal.As living entities,we are searching after pleasure.But the pleasure we are seeking is flickering n temporary.Real pleasure is Nityananda cause its eternal.Anybody,who has no contact with Nityananda,his life is spoiled,it is to be considered." He appeared in 1474 in the village of Ekachakra, now in West Bengal. Lord Nityananda always served Lord Chaitanya in any way. 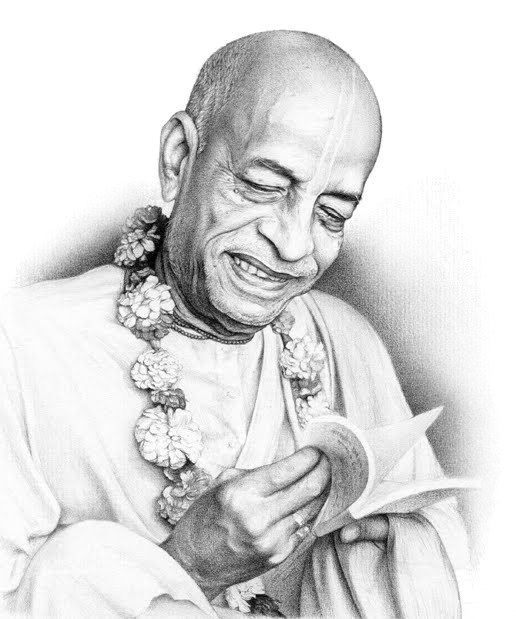 His beauty was so enchanting and He was so full of ecstatic love for Krishna that, wherever He moved, crowds of people would follow and become lovers of God. To celebrate Lord Nityananda's appearance day is an important function for devotees of Krishna because without the mercy of Lord Nityananda it is very difficult to make advancement in spiritual life. We appreciate your constant support to the temple.Here are the details of the sponsorship available for this event.